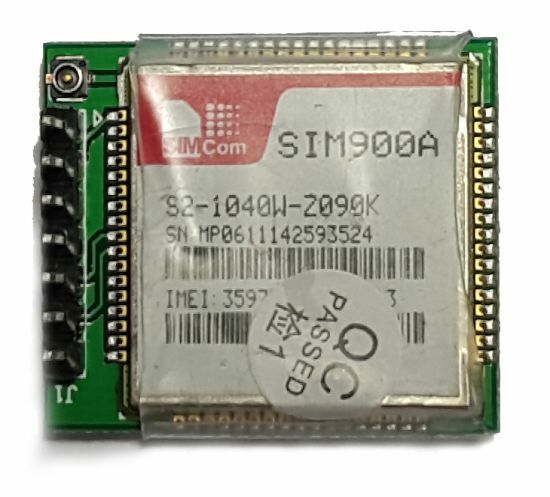 The SIM900A is a complete Quad-band GSM/GPRS solution in a SMT module which can be embedded in the customer applications. Featuring an industry-standard interface, the SIM900A delivers GSM/GPRS 850/900/1800/1900MHz performance for voice, SMS, Data, and Fax in a small form factor and with low power consumption. With a tiny configuration of 24mm x 24mm x 3 mm, SIM900A can fit almost all the space requirements in your M2M application, especially for slim and compact demand of design. GSM/GPRS Modem-RS232 is built with Dual Band GSM/GPRS engine- SIM900A, works on frequencies 900/ 1800 MHz. 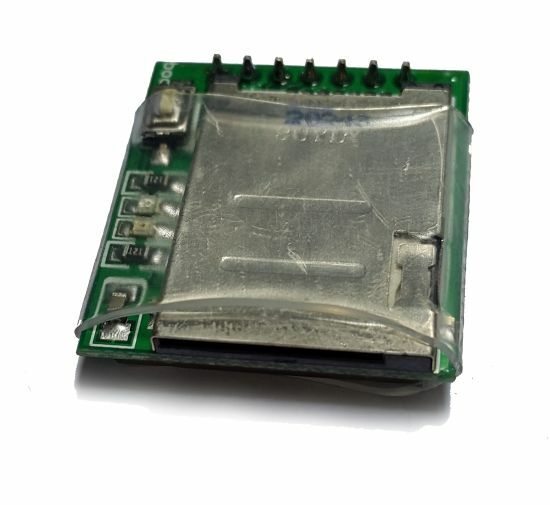 The Modem is coming with RS232 interface, which allows you connect PC as well as microcontroller with RS232 Chip (MAX232). The baud rate is configurable from 9600-115200 through AT command. 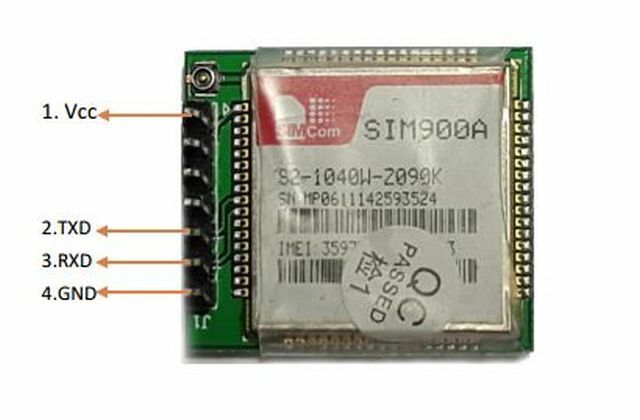 The GSM/GPRS Modem is having internal TCP/IP stack to enable you to connect with internet via GPRS. It is suitable for SMS, Voice as well as DATA transfer application in M2M interface. The onboard Regulated Power supply allows you to connect wide range unregulated power supply. Using this modem, you can make audio calls, SMS, Read SMS, attend the incoming calls and internet etc through simple AT commands. •	Inbuilt Powerful TCP/IP protocol stack for internet data transfer over GPRS.